Much anticipated 2018 Hyundai Santro has finally been launched in India with the price tag starting at ₹ 3.89 lakh for the base D-Lite variant and going up to ₹ 5.45 lakh for the top end-loaded Asta variant. Interesting the Sportz CNG variant is the most expensive at ₹ 5.64 lakh (all prices ex-showroom, India). The key aspect about the all-new Hyundai Santro has remained its design. 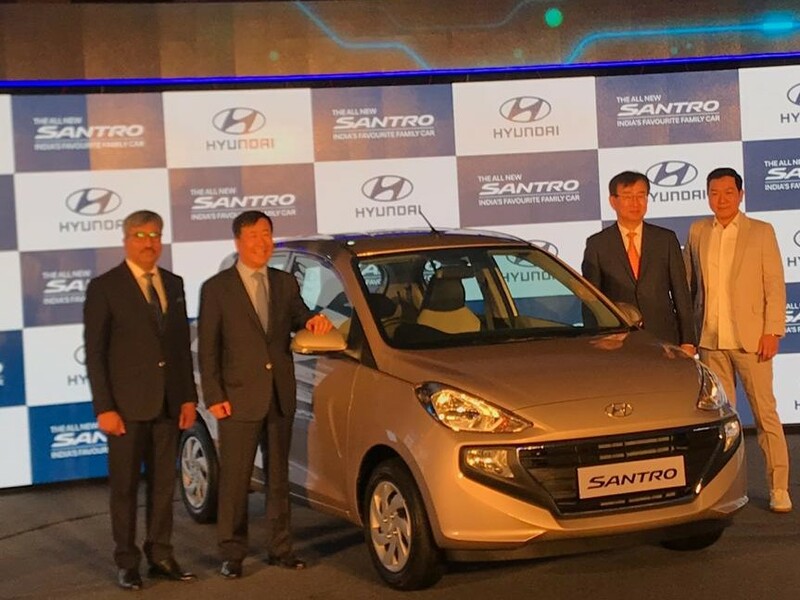 Hyundai states that new Santro is a tall-boy design however the overall angular proportions will flabbergast many. The amount of space and specially the headroom is quite impressive. Let's decode the car in quick 30 seconds. 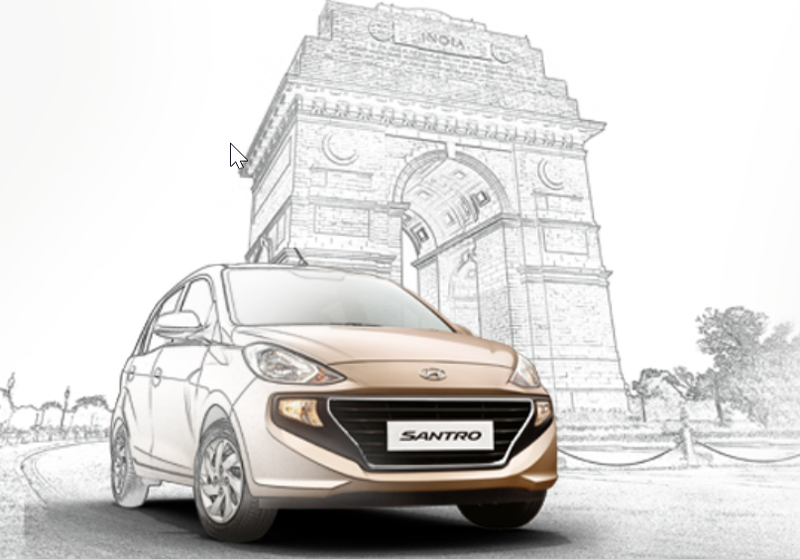 1) New Santro is angular in the front while the rear looks nice edgy. 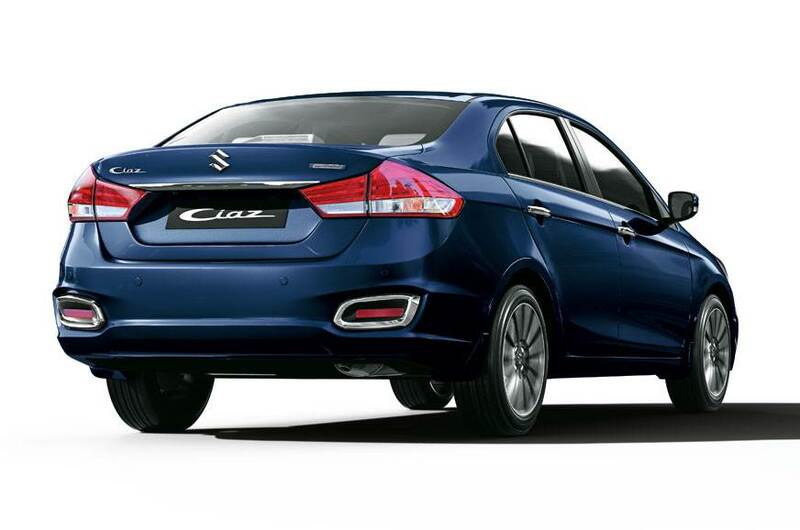 2) The front fascia gets a smiling wide cascade shaped chrome fringed grille with horizontal slats. 3) The bonnet is well sculpted with subtle muscular lines on either sides followed by a c-shaped profiling on the side adjoining the front door and the fender. 4) The floating beltline elegantly tapers after the front door and runs through the c-pillar. 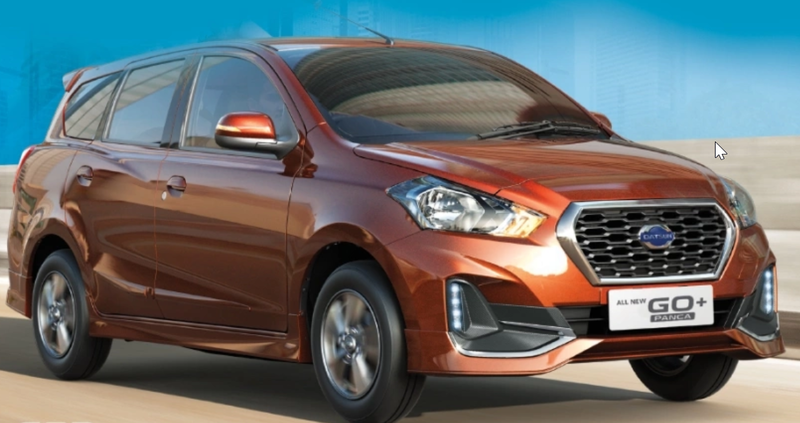 At an entry level hatch, Santro is not offering fancy fitments like LED DRLs and alloy wheels however it still compliments well with its all new halogen headlamps as standard and 14-inch steel wheels. 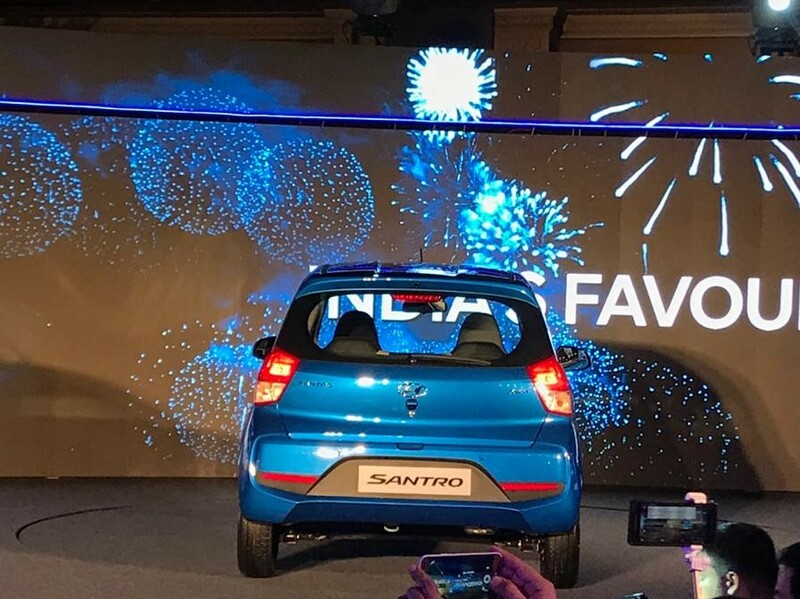 5) The new Santro is powered by all new 1.1-litre, four-cylinder petrol engine that develops 68 bhp and 99 Nm of peak torque and is coupled to a five-speed gearbox as standard. There is also a CNG version on offer where the engine will pump 59 bhp and deliver a fuel mileage of 30.48 km/kg, the petrol variant offers 20.3 kmpl. Also Read: This is best compact SUV of India in 2018. 6) The new Santro is 45 mm longer than it's older generation and has a wheelbase of 3610 mm. 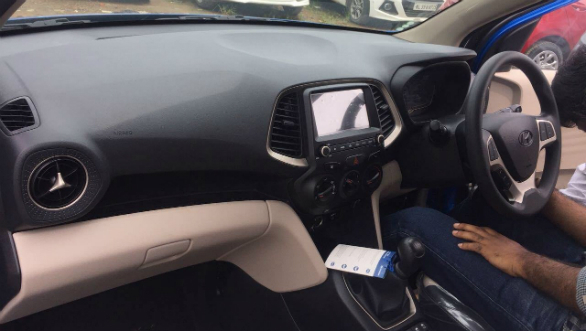 7) Interiors are all new and Hyundai has upped the game by adding a rear air-con vent in the Santro which is uncommon for an entry level car and none of the competitors offer it currently. 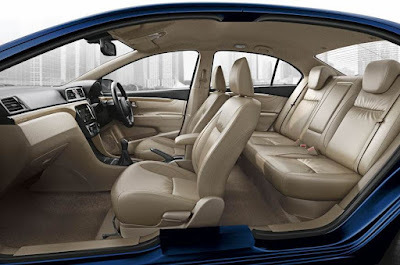 8) Even cabin of the new Santro feels plush by segment standard and offers best-in-class legroom at the rear. 9) The major USP of the new Santro is the 7-inch touchscreen infotainment system which is equipped with smart phone connectivity and supports Apple Car Play and Android Auto. 10) Santro will offer side airbags as standard while dual airbags are available on the higher variants and the seat belt with pre-tensioners and ABS with EBD are standard across variants. 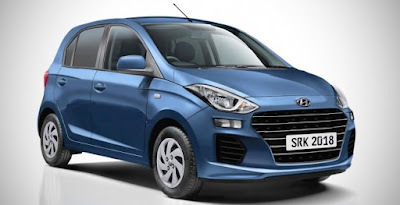 In the marketplace, the new Hyundai Santro will clash with the Tata Tiago, Renault Kwid 1.0, Datsun Redi-Go 1.0, Maruti Suzuki Celerio and Maruti Suzuki Wagon to name few. We think the pricing is the key which Hyundai has kept quite competitive. We rate this hatch 4.3 out of 5. Tata Motors is on a roll. 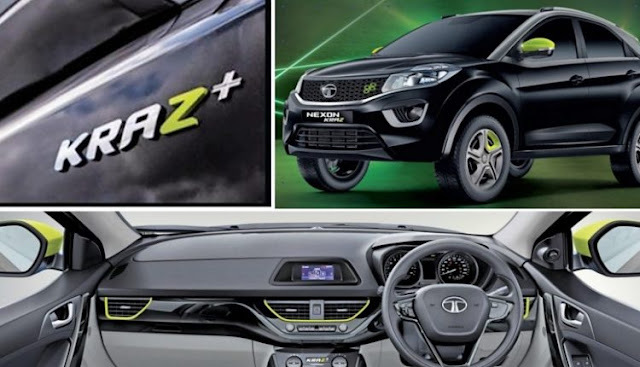 Less than a week from launch of new Tata Hexon Kraz edition, Tata motors have now launched all new cross-over with stunning suv-look alike Tata Tiago NRG at an introductory price tag of Rs 5,49,995 for the petrol model and Rs 6,31,995 for the diesel model (all prices ex-showroom, Delhi). The Tiago NRG is basically a Tiago with a raised ground clearance and with a body cladding and is powered by the same 1.2-litre (85PS/114Nm) petrol and 1.05-litre (70PS/140Nm) diesel engines. 1. 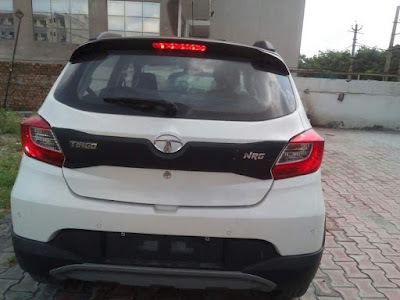 Tiago NRG (to be read as energy) is inspired by a regular Tata Tiago and receives exterior and interior updates that give it an SUV-like look. 2. 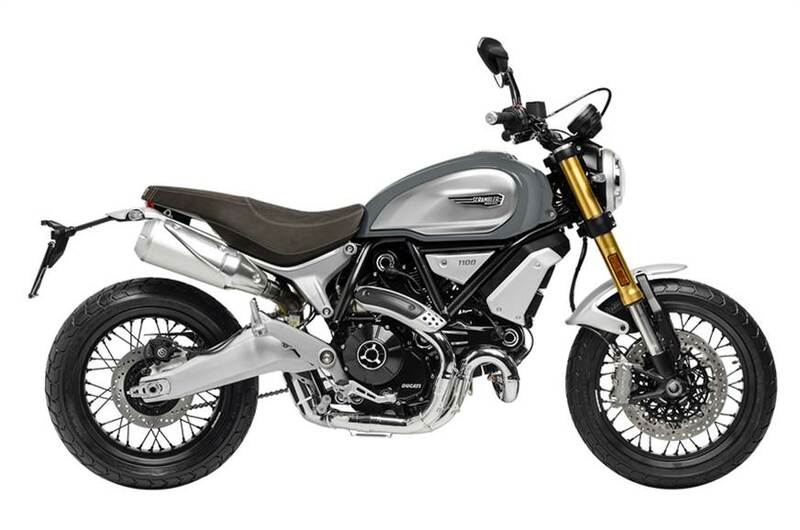 The crossover will be available with both petrol and diesel engine options and will be offered in three colour options - Malabar Silver, Canyon Orange and Fuji White. 3. 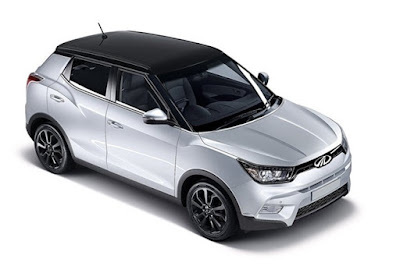 Interestingly Tiago NRG version is Tata’s first production cross-hatch, comes with a new design 14-inch alloy wheels and a darker theme. The drivetrain of the car remains the same i.e. 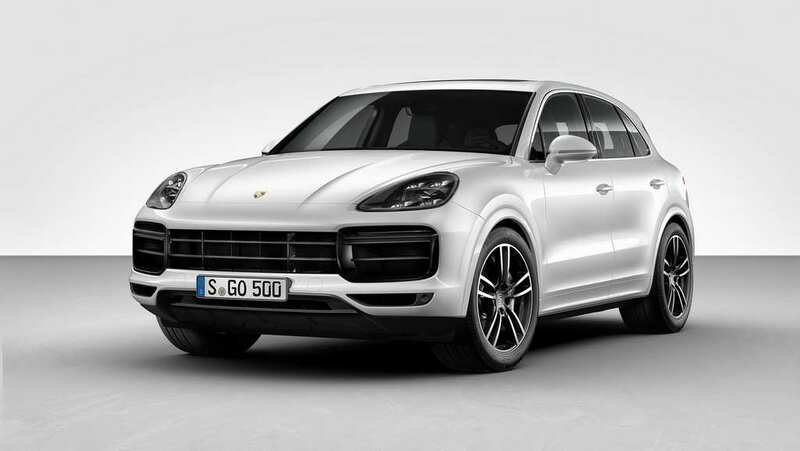 its still a 84 hp-making 1.2-litre petrol engine and a 69hp-making 1.0-litre three-cylinder diesel unit. 4. 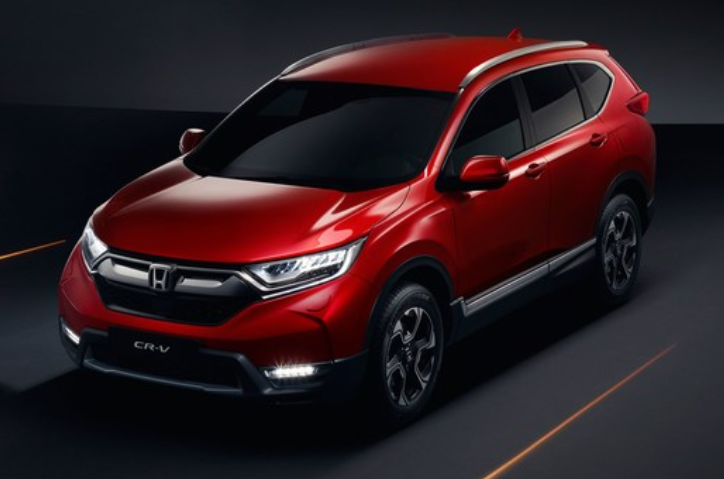 There is quite a bit of body cladding all around the front and the rear bumper, along with a use of faux skid plates and wheel arches get the body cladding in order to give the car a tougher look. 5. 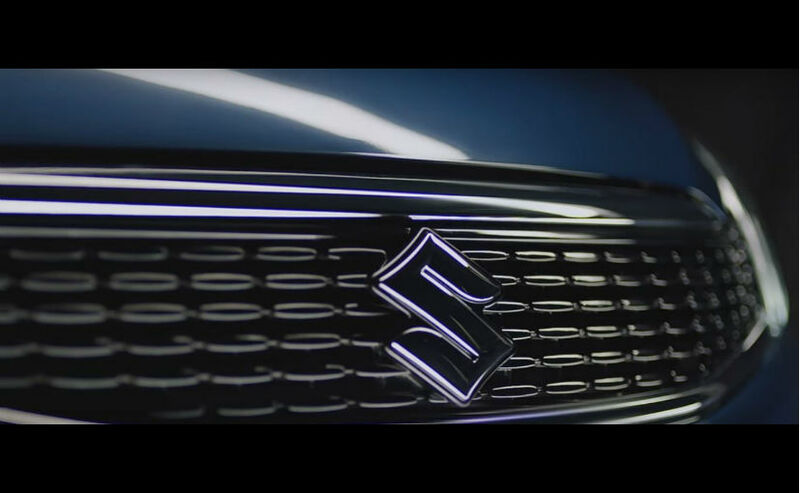 The front grille no longer adorns chrome and instead sports a dark strip running on top of it giving the front-end of the car some contrast. 6. The door handles, the B-pillar and the outside rear view mirrors have been blacked too to sync well with overall cross-over design. 7. The smoked projector headlamp unit has been copied directly from Tigor. 8. The roof of the Tiago NRG has been blacked too along with blacked-out roof rails. 9. 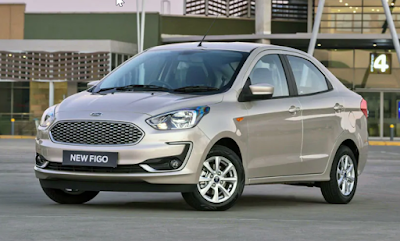 Tiago NRG edition comes with an impressive ground clearance of 180mm. 10. In terms of interiors the contrasting black bits can be seen surrounding the AC vents on the centre console and the NRG edition of the Tiago will come fitted with a 5.0-inch touchscreen infotainment system which doubles up as a display for the rear parking camera. 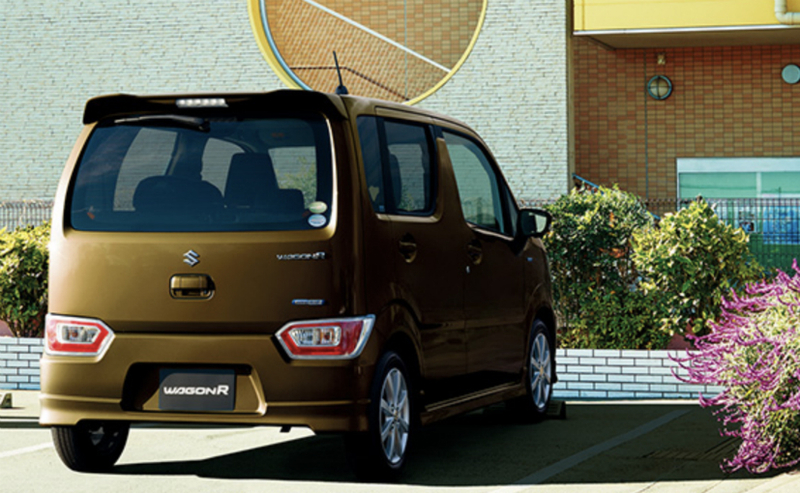 The Wagon R is one of the most popular family car from house of Maruti Suzuki in India. It sells close to 14000 units each month. There is a new reason for joy - the new next generation Maruti Suzuki Wagon R in a new avatar will be launched in India in early 2019. The new variant has already been launched in Japan and is available there with a small 660 cc engine under the Kei Car category. 1. The new car will be the 6th Generation of the Wagon R.
2. The 2019 Wagon R may come in 1-litre K10 engine like the existing one - hence no change in engine category. 3. It's unconfirmed whether the new version of the car will come in CNG variant. 4. We also do not expect car to come in Diesel variant either. 5. 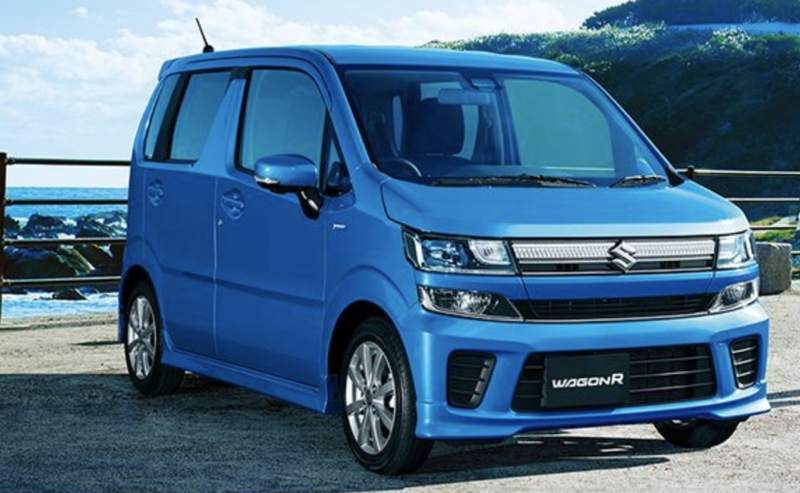 Wagon R celebrated its 25th birthday last week and is quite popular option in parts of Western Europe and Japan. 6. The new Wagon R will sport an all-electric version, which may make its debut in mid 2020. 7. 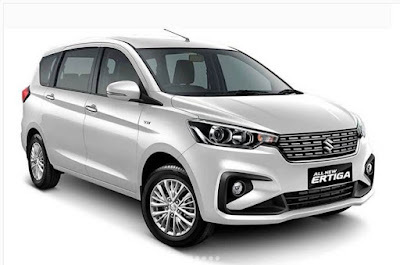 Maruti Suzuki Wagon R 2019 eidition will compete with upcoming Hyundai Santro or Hyundai AH2 and will also take on rivals like the Tata Tiago. 8. 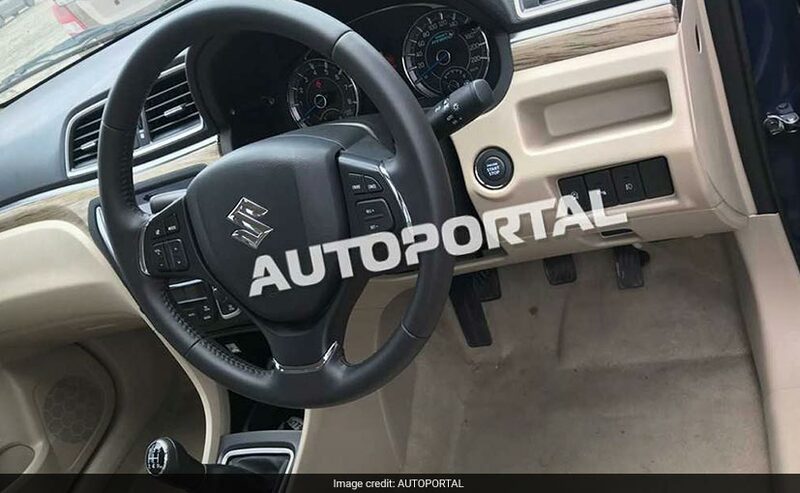 2019 Maruti Suzuki Wagon R will come with an ABS and airbags as standard along with a new platform to meet crash regulations. 9. 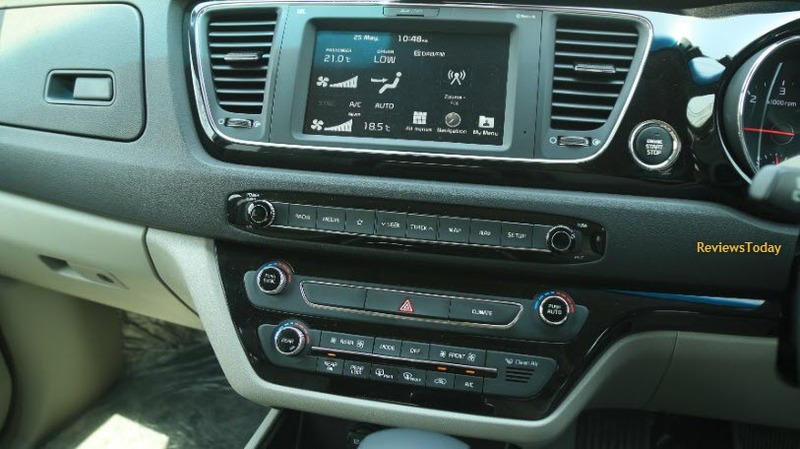 The new car will also get refreshed infotainment setup with potential features like a touchscreen infotainment system. 10. 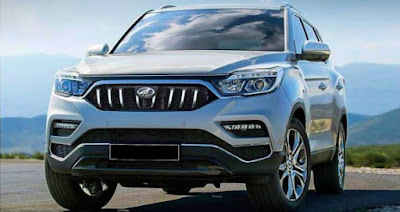 One can also anticipate that top spec models to come loaded with LED projector headlamps and daytime running lights (DRLs) and prices could be marginally higher than existing models. 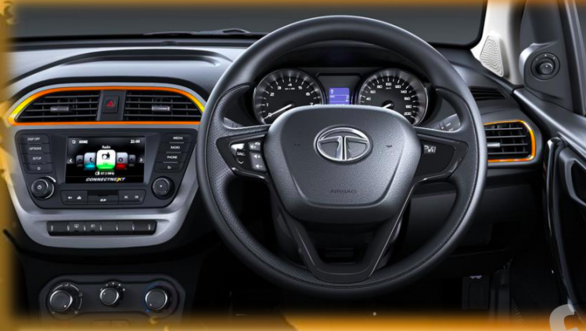 Tata Motors is riding high on success of it's passenger segment vehicles in recent times such as Tiago, Tigor, Hexa and Nexon. 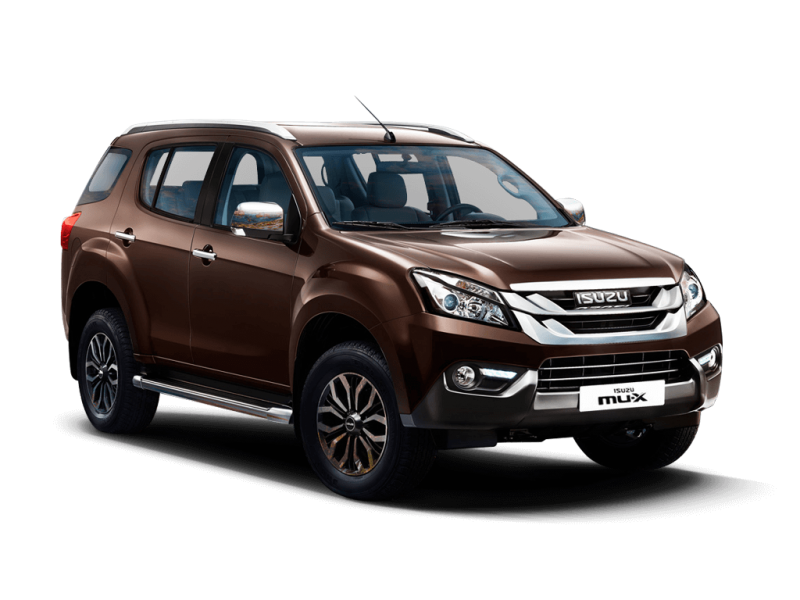 Just ahead of the festive season, the Tata Motors has launched all new Kraz and Kraz+ variants of its popular compact SUV Nexon. The new variants have been introduced to celebrate the first year anniversary of its subcompact SUV. Let's dig deeper to see how these variants differs from existing Nexon variants. 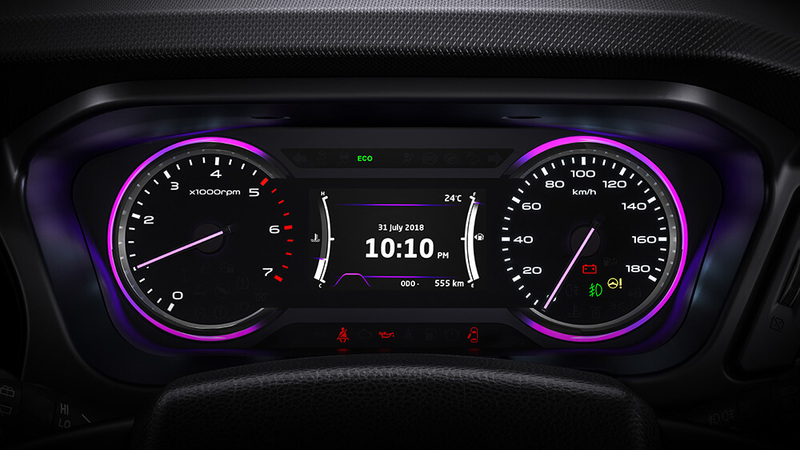 1) Nexon Kraz edition version will sport green highlights on the ORVMs, grille and wheel cover. 2) The "Kraz" moniker will appear on the boot lid of the model. 3) Neo-green treatment will appear in the cabin as well with highlights on the AC vents and contrast green stitching on the seats. 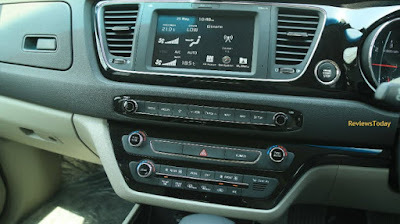 4) The model foregoes the touchscreen infotainment system that is seen on the XZ versions. 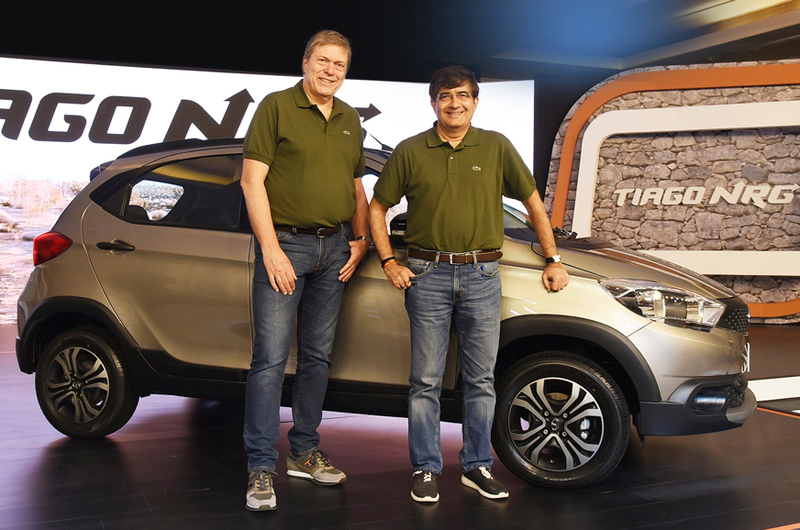 5) Tata Nexon Kraz Edition won't get any mechanical changes and will continued to powered from the 1.2-litre turbo petrol and 1.5-litre turbo diesel engine options. 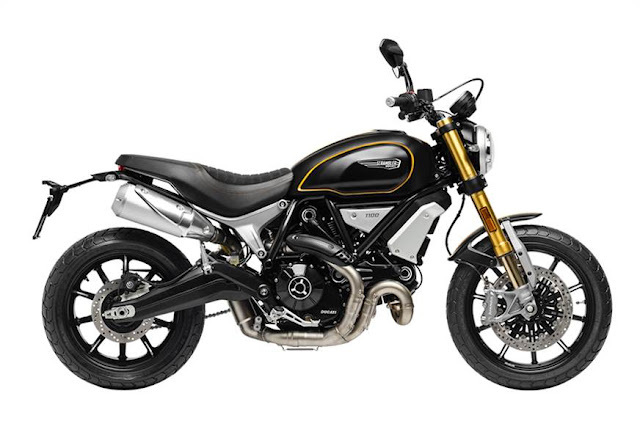 6) Both engines produce 108 bhp, and 170 Nm torque for Petrol and 260 Nm torque for Diesel. 7) Transmission options include the 6-speed manual and AMT unit. 8) Prices for the Tata Nexon starts currently at ₹ 6.15 lakh for the XE petrol, and goes up to ₹ 10.59 lakh (all prices, ex-showroom Delhi) for the range-topping XZA dual-tone diesel. 9) Kraz editions starts at INR 7,14,951 for Petrol version while INR 8,07,566 for Diesel version. Stay tuned to ReviewsToday for more updates on upcoming car launches & gadget reviews. Mahindra has launched all new Marazzo MPV in the Indian market on September 3, 2018. The MPV sports a 1.5-litre diesel-manual combination and seven and eight-seater options; automatic gearbox to be introduced later. 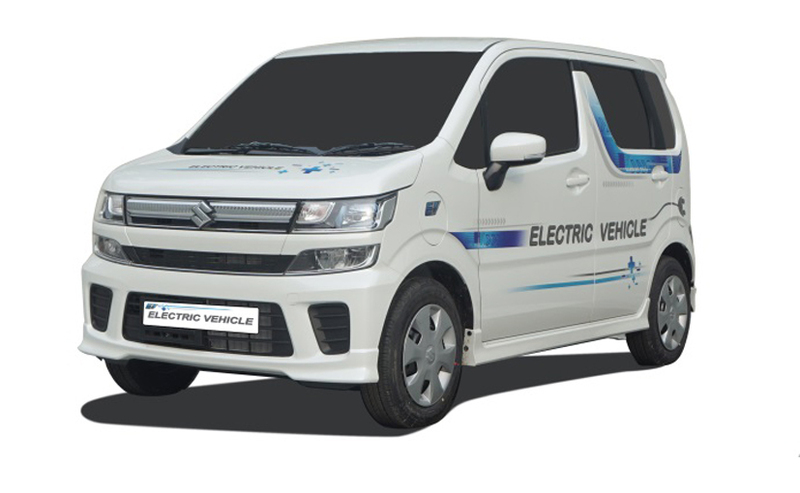 The dealerships across the nation have started receiving opening stocks and demo vehicles, with bookings being accepted at Rs 10,000. Range starts from ₹ 9.9 Lakh onwards. Let’s give you a quick glimpse on various variants of this MPV. 1. 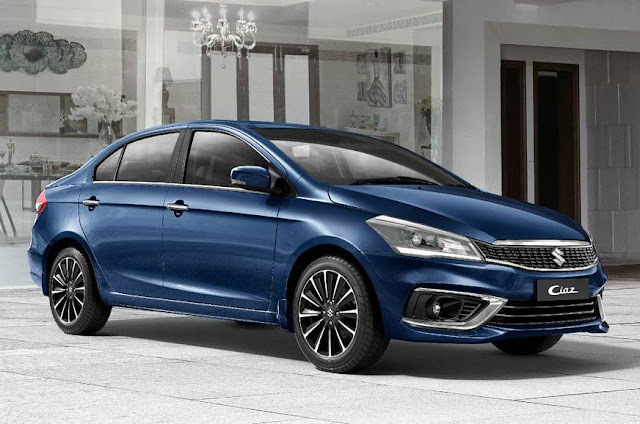 Mahindra Marazzo MPV will be available in four trim levels, starting from the base-spec M2, moving to the top-spec M8, with the M4 and M6 as the mid-spec variants. 2. 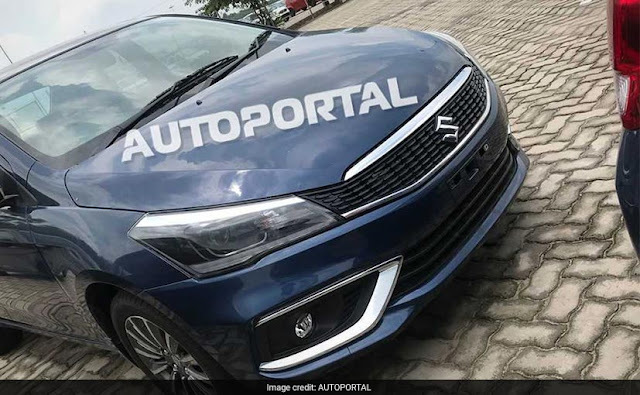 Marazzo MPV will be fitted with a single engine option at launch, a 1.5-litre four-cylinder diesel good for 130hp and 300Nm of torque. 3. Transmission will be a six-speed manual, with an automatic expected to launch later. 4. Marazzo MPV comes with host of safety features such as standard dual front airbags, a passenger airbag off-switch, a speed sensitive door lock/unlock feature, ABS with EBD and brake assist and Isofix child seat mounts as standard equipment on all variants. 5. Mahindra Marazzo primarily take on the likes of the Maruti Ertiga, Tata Hexa, Honda Mobilio and Toyota Innova Crysta. Hope you liked our quick preview. 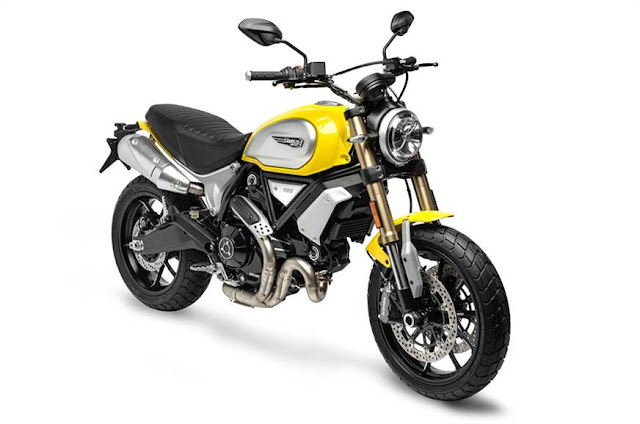 Stay tuned to ReviewsToday for upcoming launches of new cars, bikes and gadgets. 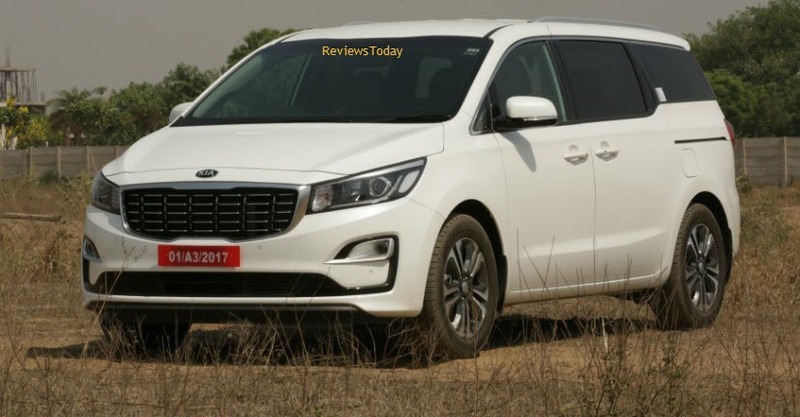 Kia Motors India is still few months away from rolling out it’s first car on Indian soil, even before that it's Multi-Purpose Vehicle (MPV) is catching huge attention in eyes of car enthusiasts. 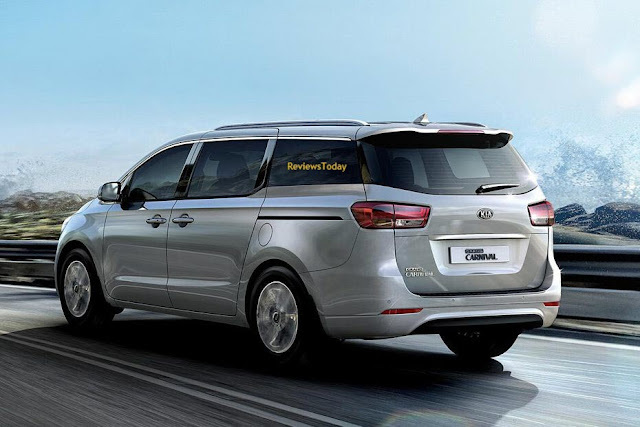 In India, MPV segment has been dominated by Toyota Innova. It definitely is the undisputed bestseller despite having gone up in terms of price and offering. 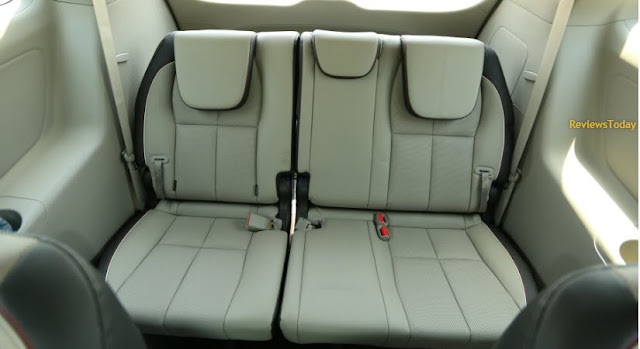 The 7 or 8 seater configurations is becoming very popular with Indian buyers . Keeping that in mind, Kia is planning to unveil ‘Carnival’ for India, somewhere later next year. 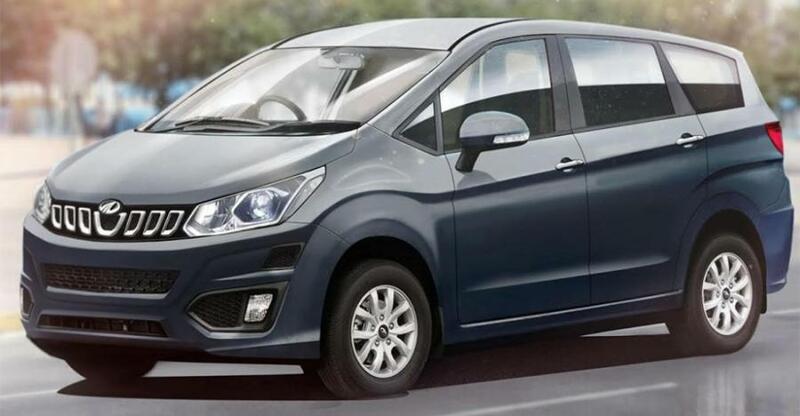 Let’s apprise you on 10 highlights of this MPV. 1. Carnival is a full size MPV and is also sold as the Sedona in some markets like the United States. 2. Carnival is in its 3rd generation now, and is available with a front wheel drive, 3.3 litre petrol V6 (270 bhp, 336 Nm) in the US. 3. Engine exhumes a 6-Speed Sportmatic auto transmission while in Korea it sports a 2.2 litre diesel (197 bhp, 440 Nm) with an 8-Speed auto gearbox. The Kia Carnival is a full size MPV and is also sold as the Sedona in some markets like the United States. 4. Carnival is dimensionally larger than the Innova i.e. it is 380.5 mm longer, 154 mm wider, and has a 311 mm longer wheelbase than the Innova Crysta however is 55 mm shorter in height. It features larger 17/18 inch wheels (the Innova gets 16 inchers) and an optional roof rail, the Carnival is still 40mm shorter. 5. The fascia is elegant, with the Kia tiger-nose grille and LED lights for a nice niche feel. 6. Carnival gets sliding side rear doors which make ingress and egress a breeze. 7. India bound Carnival may sport a 7-seater configuration with two individual seats in the second row while the third row gets front facing seats that are quite comfortable. 8. The front seats are heated and ventilated at the front and fairly comfortable for long drives. Driver-side seat gets 8-way power adjustment. 9. Major USP of Carnival is its 8-inch touchscreen which syncs perfectly with overall dash and offers a host of features like Apple CarPlay and Android Auto connectivity, voice commands plus steering mounted controls, a decent sound system and keyless entry. 10. 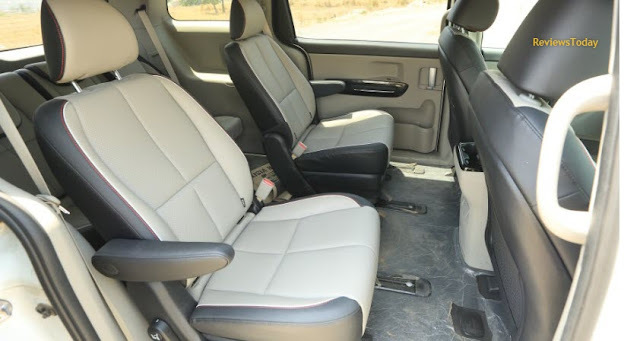 MPV offers ample storage in it's cabin for drinks bottles, phones etc. 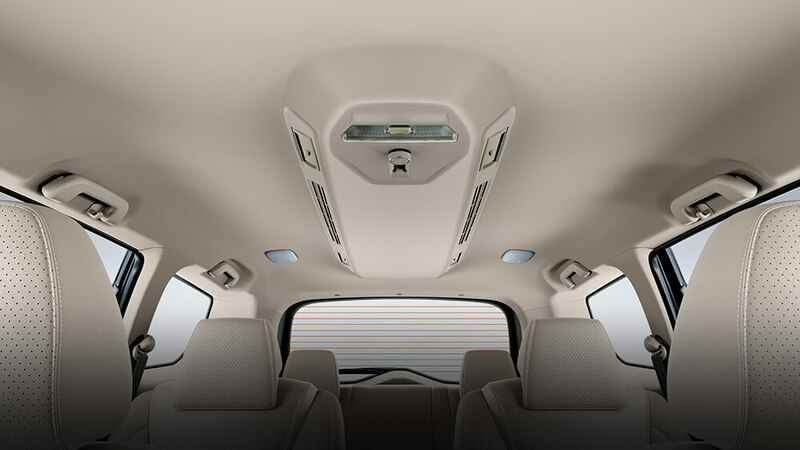 The circular roof mounted AC vents for the rear seats are impressive and syncs smoothly against the roof lining. 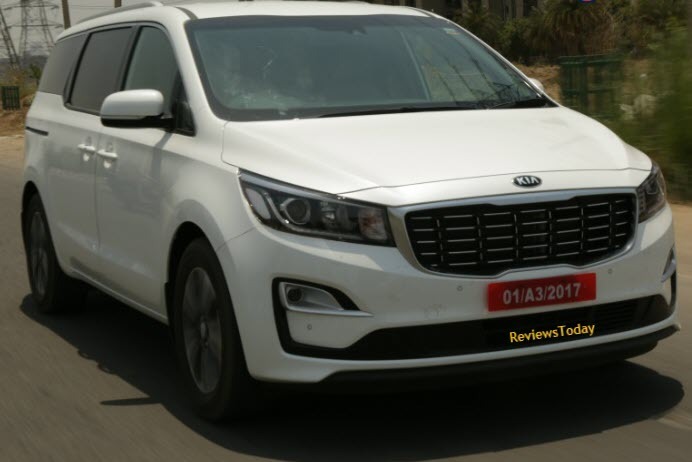 While rumors are high that Kia will actually bring the Carnival to India. We expect the prices to be in between ₹ 18 and 22 lakh. Overall it will be a great package for that price. Stay tuned to ReviewsToday for more updates on this MPV and some upcoming new launches and exclusive auto reviews. Do share your feedback with us.